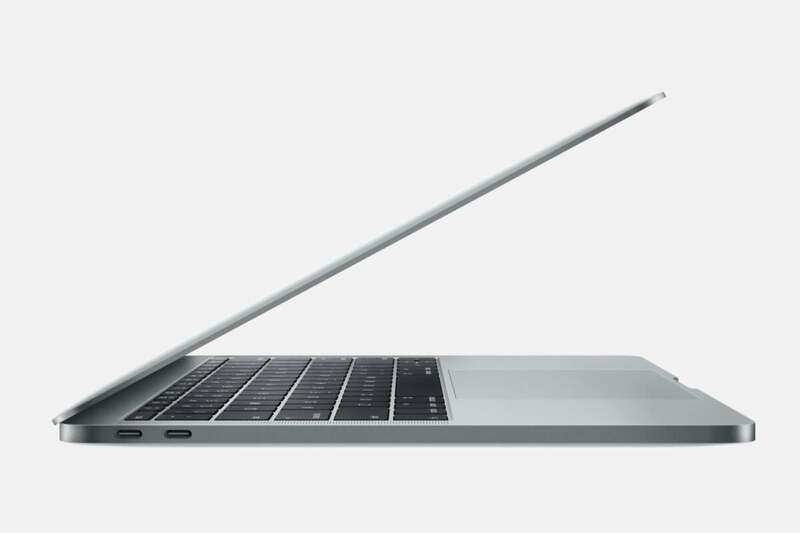 The entry-level 2016 MacBook Pro—the one without a Touch Bar—compromises on graphics, ports, and RAM speed. It does have some significant trade-offs compared to the 13-inch and 15-inch MacBook Pros with Apple’s new Touch Bar (reviewed here), which I think is the more compelling purchase, at least this cycle. 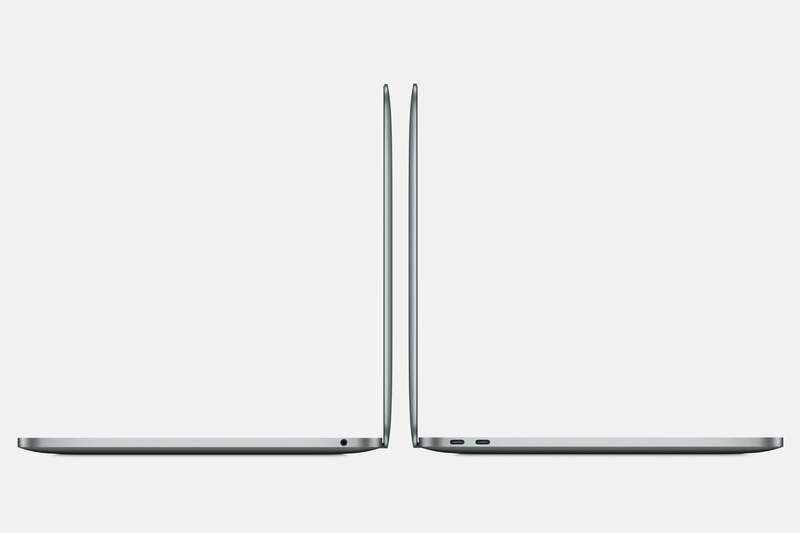 After using it for a little over a week, this entry level model feels more like an itertion of the 12-inch MacBook or 13-inch MacBook Air than a true successor to the MacBook Pro. To compare, the 13-inch MacBook Pro with Touch Bar starts at $1,799, but for that $300 premium you get more than the Touch Bar itself. The Touch Bar Mac has a 2.9GHz Core i5 processor, four Thunderbolt 3 ports, faster 2133MHz RAM, and better graphics, the Intel Iris Graphics 550. The $1,799 model comes with 8GB of RAM and 256GB of storage, but it can also be upgraded to 16GB of RAM for $200 more. 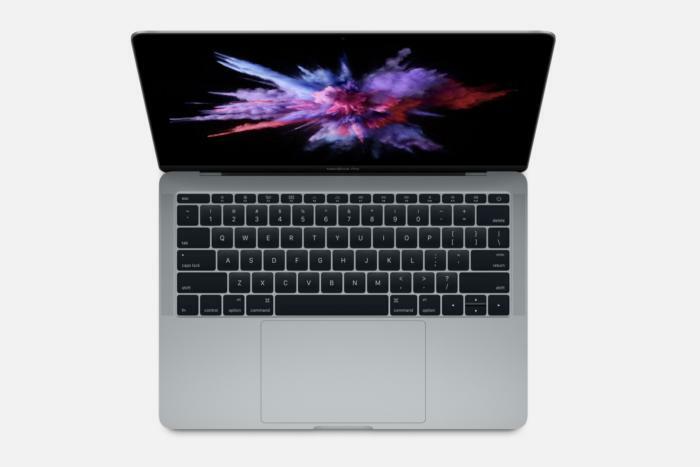 A fully maxed out 13-inch MacBook Pro with Touch Bar is $2,899 with a 3.3GHz Core i7, 1TB of storage, and 16GB of RAM. UPDATE: Our full review of the Touch Bar MacBook Pros is now live. The entry-level 13-inch MacBook Pro keeps its function keys, but makes several compromises in order to be as thin as possible. First P3 color gamut Retina display in a Mac laptop. 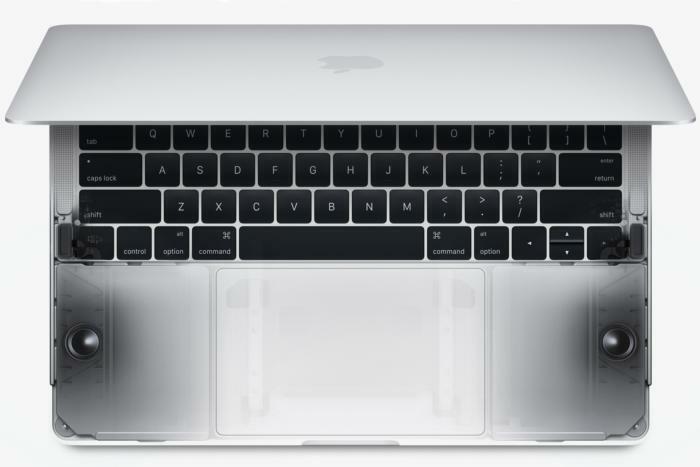 Keyboard is a step backward from old MacBook Pro keyboards. Two Thunderbolt 3 ports instead of four. Limited to 16GB RAM maximum, and graphics aren't upgradeable.